To Learn More, please visit the CRAFTY KIDS CLUB! The Crafty Kids Club is brought to you by the non-profit American Rupite to support creativity and entrepreneurship in children. The club is open to all children without age boundaries! Children, members of the Crafty Kids Club, will learn, share and create by participating in programs and events tailored to their age and needs. The Crafty Kids will be encouraged and helped to pursue their talents while learning to work collaboratively in teams. Children will also be given the opportunity to market crafty items, made by them, while learning to give back to their community. 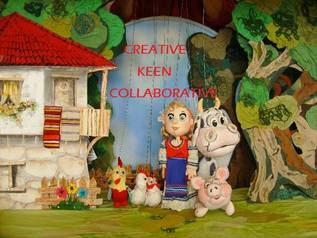 Interested children may learn more by visiting the Crafty Kids Club website. Please submit your letter of intent to join following the instructions on our how to JOIN page. If you have any questions, please email us at contact@CraftyKidsClub.org.